IT jobs, the conventional ones and the unconventional ones, never fail to create a furore. 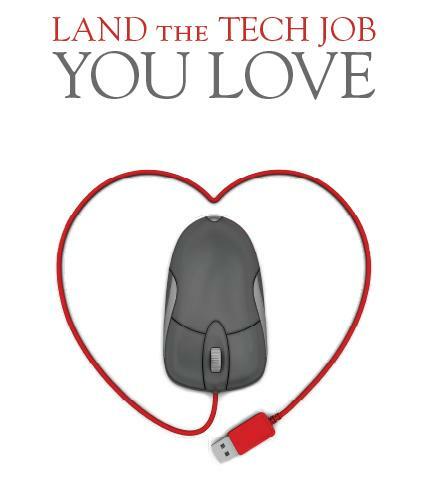 It wouldn’t be wrong to say that single job in the IT industry has tremendous fan following. As a career IT is regarded one of the most secure and lucrative option. The industry is like a low risk, high return one. Nonetheless, the safe bet pays-off only if you work hard and are willing to devote a good amount of effort and time to it. CareerBuilder India’s weekly updates on hot jobs in IT bring to you the hottest five IT jobs this week. It’s Technology with a side dish for those who love to add a management flavour to their core specialization. Business Architects are those people who think strategically and act technically. They build IT tools and networks in a manner that they are integrated into the business strategy. No more is technology just a support for business; it has become the mainstay. Because of this changing trend, a number of management colleges have introduced IT as a management subject. Some of the hot words in this job are Big Data, R Data Analysis, structured data etc. As a data scientist most of your work will revolve around these three works. Every one today knows the uproar being created by Big Data. There is a lot of data piled up and randomly stored in the knowledge factory. The Data Scientists are required to decry-pt and structure the data for maximum usage. No matter how aged this field is, software engineering is a field that will stay ever green. Your job role is going to revolve around programming and testing IT software products that are prepared for different industries. Lucrative salary packages along with hefty incentives will make you love your job. Social Media no longer is confined to Facebook and Twitter. In fact social media is no longer confined to connectivity. There are number of other technical uses of social media that can only be inferred by a social media analyst. In large business organizations, social media platforms an integral part of the IT infrastructure. There are a number of job options available today for a social media analyst including posts like social media manager, social media strategist etc. The future of IT looks bright with a number innovative careers being initiated by the industry. Internet and mobile based technologies have inspired a wave of change in the arena of technology. The career choices in IT industry can at times be overwhelming. Therefore, it is important to take a pick wisely.